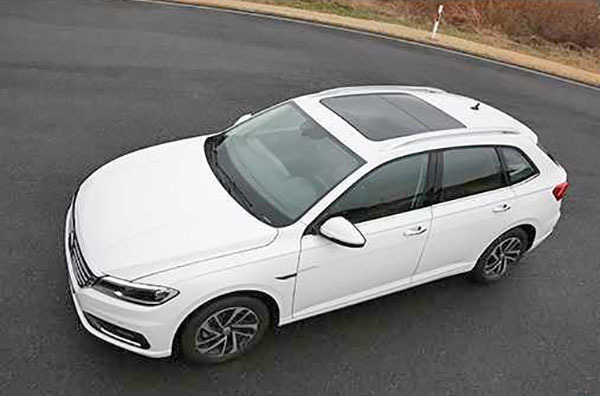 As mentioned earlier (HERE), the new VW Lavida for the Chinese market is a somewhat cheaper version of our new Jetta, based on the exact same platform. 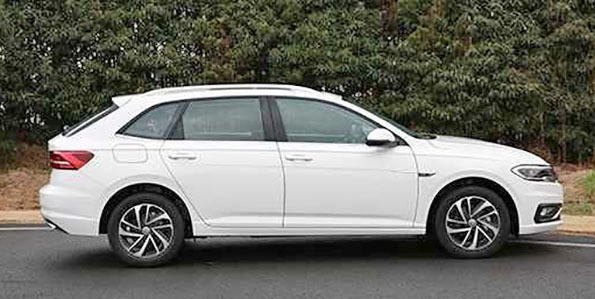 But as before, there will be a wagon. As previewed in these pictures. Honda Accord test drive coming up. Maybach Ultimate Luxury concept: why??? 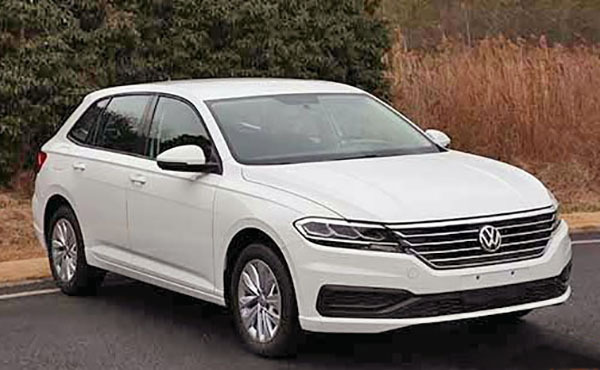 New Chinese "Family": The perfect family car??? Some new Jeep Wrangler version??? Taurus still alive for 2018! Mystery Minivan caught: what is it?? ?